Happy Wednesday everyone! We created a guest post over on Vineyard Vines blog today. 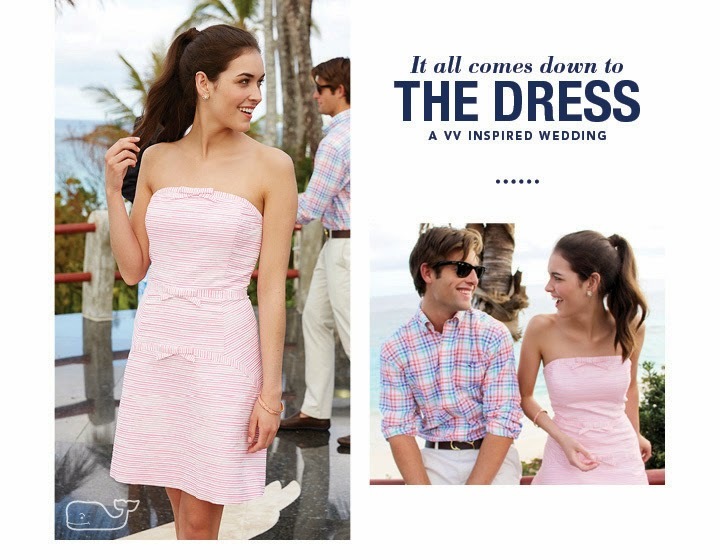 We used their new Flair Stripe Bow Dress as our muse and created spring/summer wedding decor perfect for a seaside celebration. 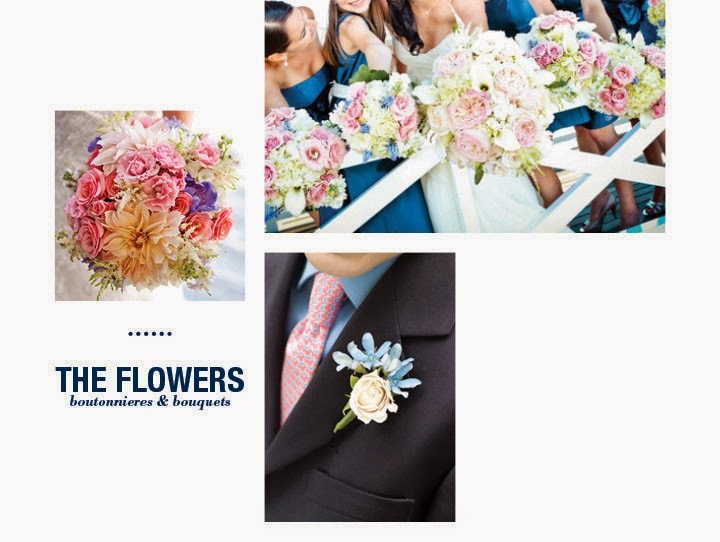 Be sure to head over to the Vineyard Vines blog to check out all the details and see how you can incorporate this fabulous look in to your big day!